Due to the request from a reader, we have decided to pen down some of the top Nexus 7 apps available in the market. 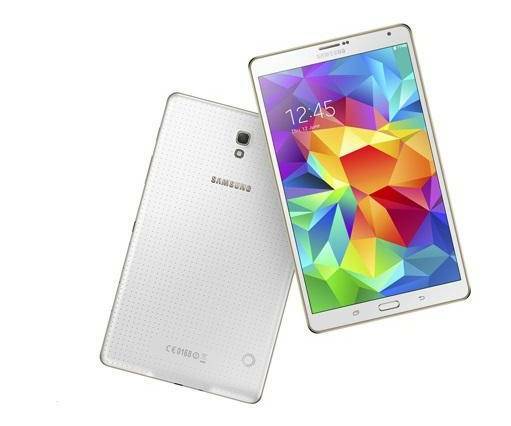 Google partnered with Asus to manufacture the next generation of 7-inch tablets. The result is beautifully furnished and a powerhouse called the Nexus 7 which is available from Argos. Currently, Nexus 7 tablet is the hottest selling tablets in the 7.0-inch tablet segment. The 1.2 GHz quad-core Tegra processor ensures that end-users get the best gaming experience on the device. 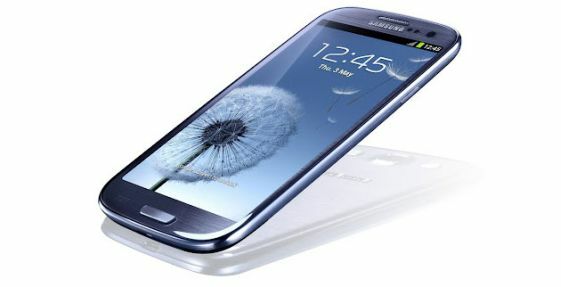 The buttery smooth touch screen and latest version of Android OS also makes the device one of the fastest tablet around. 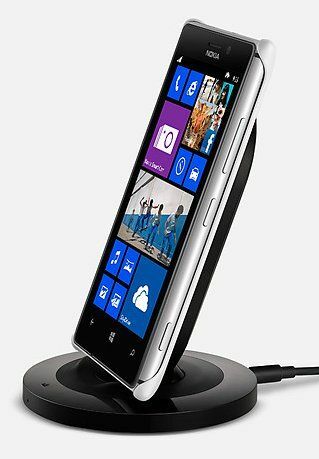 The device comes with Android 4.1 out of the box but you can upgrade to the latest version of Android at anytime. Since Google is endorsing it, Nexus 7 usually gets the latest version of Android quicker. Moreover, the amazing Android development community also ensures you get the best custom ROM for your device. Having said that, you won’t be able to enjoy the device to its full potential until and unless you load it up with the apps. Perhaps, this is what has encouraged us to compile a list of best Google nexus 7 apps. Let’s get down to the list. 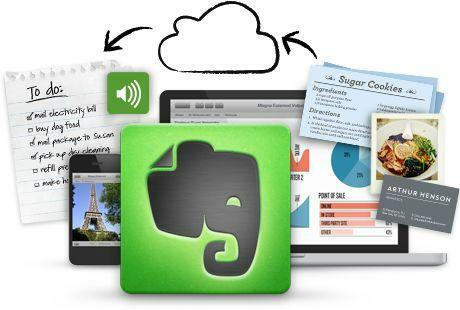 Evernote is among the top rated note taking apps. 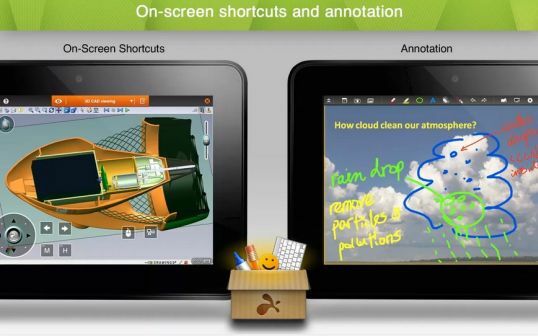 Evernote cloud app brought the revolution in note taking schedule maintaining apps. 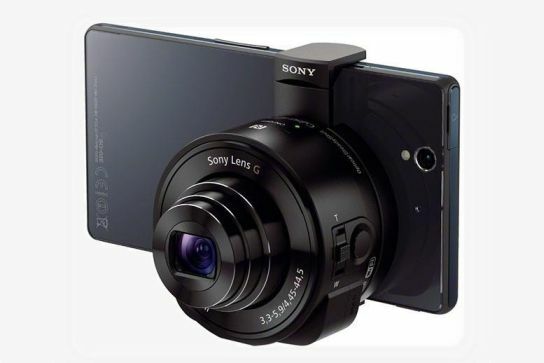 It is also a winner of top 10 must have apps for Android. It lets you stay organized and maintain your to-do list with very ease. Take a picture, make a note, scribble something on note and do a lot many things you can’t do on the other application. Even, Google started taking such to-do list app seriously and developed its own full-fledged service called Google Keep. This is a very popular Nexus 7 app that just has everything for you. You can easily organize the information and easily share it with others. The android users can use service for translating speech into text. The free service of Evernote offers around 60MB of storage space per month. The premium version will let you take more control on privacy. You can use the PIN to lock your notes. Cloud storage is a next big thing. 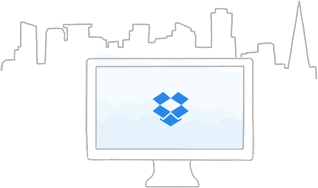 Dropbox is a pioneer in cloud storage service with a plethora of other add-ons available to make the service stand out from the crowd. The already crowded space is predominantly ruled by Dropbox. To start with Dropbox provides you 2GB of free space. You can claim more free space by referring your friends. It is just an awesome app to backup your files, sync them and share them easily with your friends. You can play music through web player like the Drop-Tunes and can also convert the images by placing it in Dropbox folder. There are many other great applications available that will let you sync files between multiple cloud storage service. Even, Google drive is a good option for the users. Streaming music, videos, images is just some of the useful features of Dropbox. It is a must have arsenal for your Nexus 7 tablet. You can save your important files on the cloud while keeping them secure. Pulse is a news aggregator for smartphone and tablets. 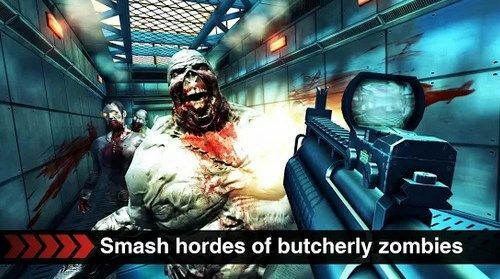 Previously, it was released as an iOS only application, but later the android version was also released. Even, the great Steve Jobs admired this news reading app. Pulse brings the news from multiple resources like blogs, websites, social networks and magazines in a simple yet intuitive interface. The way it formats the news in different channel is commendable. Pulse is all about a hassle free reading experience. Moreover, the integration with read later app empowers the user to save the news/link for later reading. 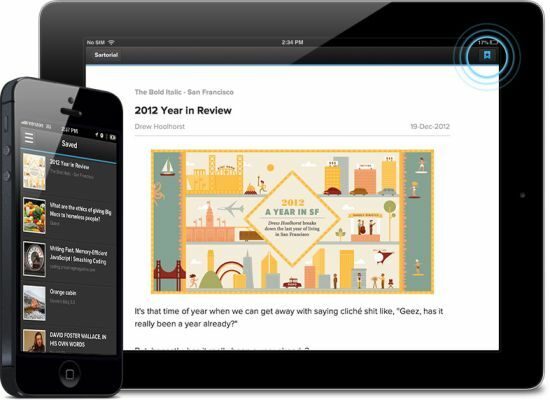 Overall, Pulse brings news in an interactive interface from multiple resources. You can add more resources from the RSS feed, social networking sites and online magazine. 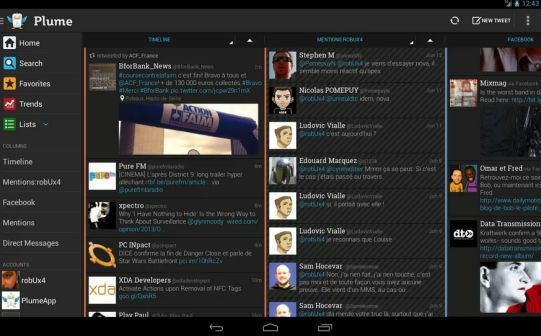 Not to forget that the Pulse app for Nexus 7 is free. Google Keep is a to-do application like Evernote. Currently, the full-fledged version is not available but we can expect Google to bring some awesome features to it. Having a cloud service in its tally, Google can easily integrate both the service to bring something new on the tablet. With Google Keep, users can easily take notes and share the photos with family and friends. Also, you can record voice notes too. You can also translate the voice notes into text. Photo annotation is also available on Google Keep. Additionally, you can add color code to your notes to keep important notes always in front of you. Google maps need no introduction. Basically, Google map will let you locate the place on the maps. You can use your inbuilt GPS location tracker to reach to that place. Google maps is a must have application if you are planning a vacation or picnic. 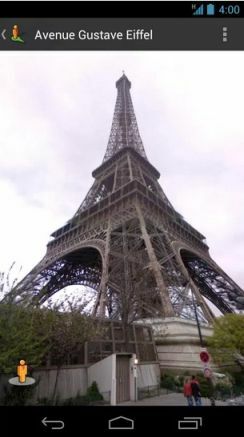 Google street view will also represent the different places in a much clearer way. A 3D view of streets and places will provide you a virtual tour of that place. Being one of the top micro social networking sites, Twitter enjoys the love of top companies. There won’t be a single businessman who do not have an account on twitter. They understand the importance of twitter. Moreover, it gives them a chance to interact with the audience directly. However, it will not be easy for them to manage multiple twitter accounts easily. This is where third-party twitter apps come into the picture. They add some extra features to the twitter web interface giving you a more control over your account. The plume is one such app that lets you manage your multiple twitter accounts with ease. Users can add multiple accounts, choose the place of notifications, add columns, mute the tweets with certain phrases, and lots more. Not every person is tech savvy. 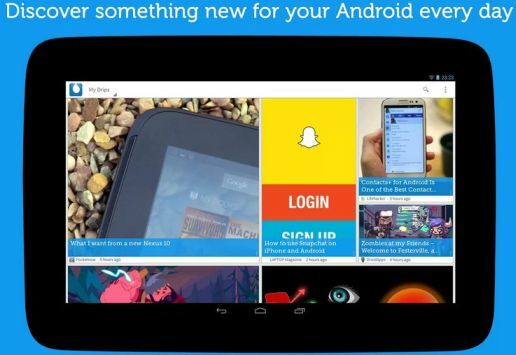 Drippler app will let you keep updated with latest android tips and tricks. It provides you daily tips so you can understand the android ecosystem well. 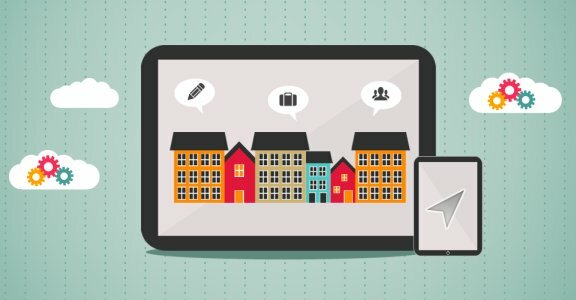 Users can get information about their android tablets through software updates, reviews, app recommendations, usage tips, accessories etc. 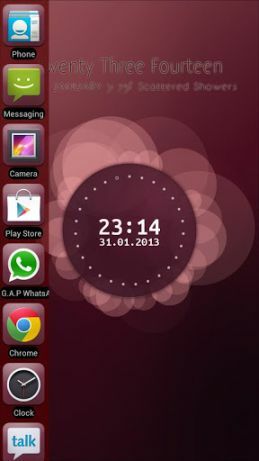 It will also give you information about latest wallpapers, hacks and widgets. Overall, it will make you an android ninja within few days, if not months. A highly recommended application for the people who wish to keep themselves ahead of others. We do want to recommend it as a top Nexus 7 apps to our readers. 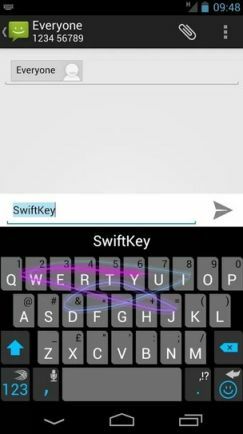 SwiftKey is also known as mind-reading keyboard app. It has brought a revolution in the industry. It learns from your typing pattern, SMS, E-mails and even your social media accounts. It is very helpful in making the predictions based on your pattern. SwiftKey making a writing a painless process for you. You just have to swipe the fingers on the keyboard and SwiftKey will handle the rest. Yes, it is possible to write down a paragraph without lifting your finger with SwiftKeys. The latest version brings 60 different language predictions. The accuracy level is quite good compared to other similar application. Use SwiftKey and save your finger. Mint is awarded as a best finance and banking apps in 2012. It is a pocket version of your finance manager. 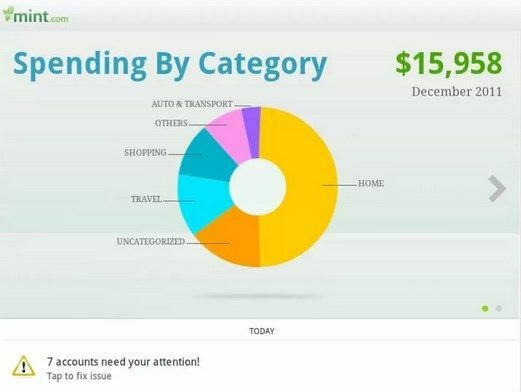 You can keep track of your financial accounts in from one place, track your spending, save money, and create your budget. Even, you can use passcode to protect your personal information from the prying eyes. The web interface also helps you in managing your account from the desktop environment. You can deactivate it anytime after logging into mint.com. How about an app that lets you manage your desktop PC and Mac remotely? Splashtop lets you manage and control your PC from your desktop or laptop. You can access your emails, documents and media library through it. Splashtop is awarded as one of the best android app at CES 2012. A relatively better option compared to other application in the same segment. The PowerPoint presentation on the desktop is just a finger click away. It even lets you manage and operate your browsers without any lag. Overall, Splashtop will bring your desktop on your Nexus 7 tablet. These are some of the top Nexus 7 app that we would like to recommend to our readers.